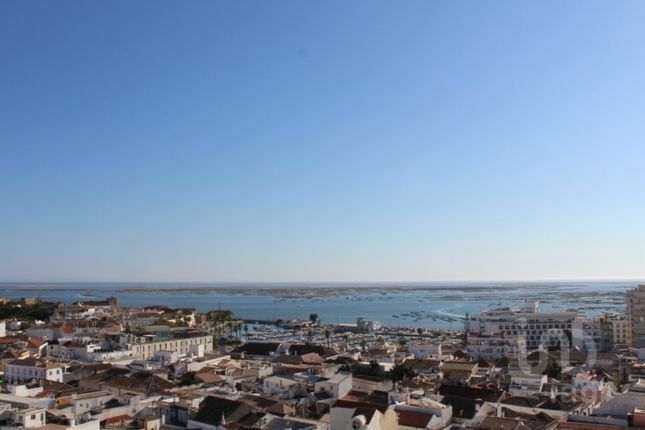 Duplex T5 apartment in the center of the city of Faro, with stunning views to 180 ° to the Sea, unobstructed view to the city and to the Ria Formosa. Apartment on the top floor with terrace with 160 m2 in good condition. It has air conditioning and is composed by 1 entrance, 1 living room, 5 bedrooms, 1 new separate kitchen and 2 bathrooms.